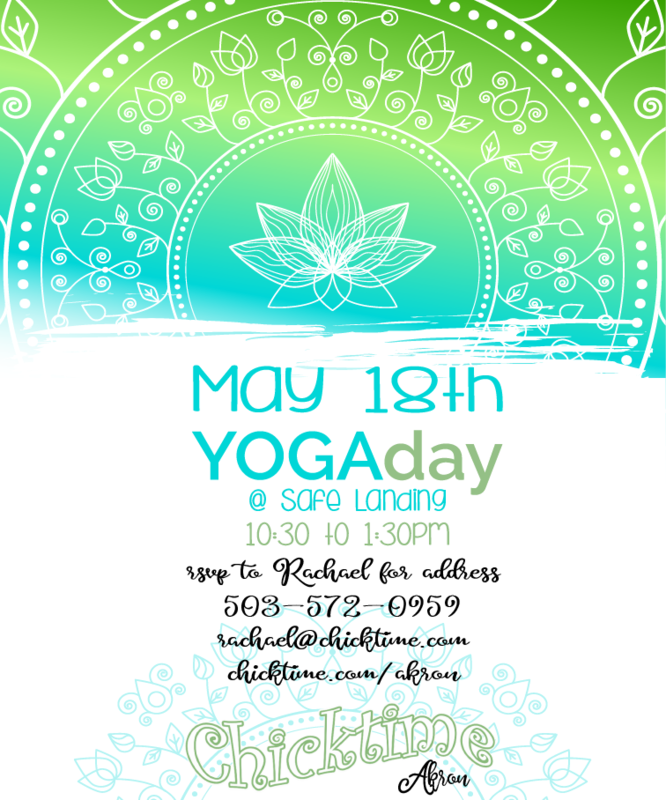 Chicktime is a grass roots movement meant to support and encourage women pursuing their passions with gusto. It is our belief that if each woman on the planet right now takes her place we can together accomplish the phenomenal. We help passionate women (women only) set up local chapters in their communities. 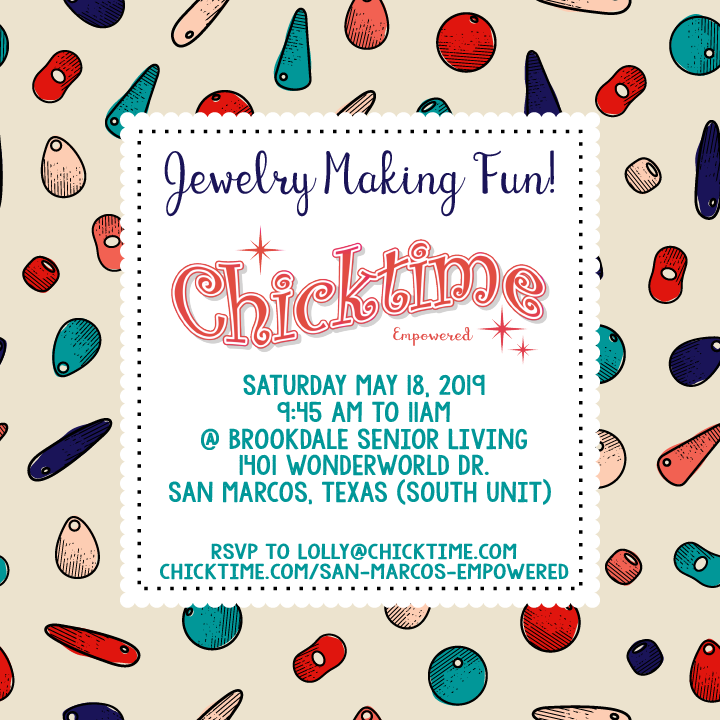 Chicktime groups accomplish many things, like connecting women to creative and fun opportunities to pursue their passions while serving others, providing a place for mothers/daughters to serve and play together, and raise awareness for local women and children’s charities. The cycle of abuse is ugly. Sadly, many children of abuse grow up and repeat the cycle by abusing their own children. Not all certainly, but too many eventually become abusers. What would happen if someone stepped in and showed them love? What if they felt valued and empowered to live a life of purpose? Think about the investment of time we make in our own children. The daily hugs, the I love you’s, the meals cooked and carpools driven. The hours we sit on the sidelines of their lives cheering them on. Most children of abuse have NO idea what that is like. They are alone for the most part, spending much of their time avoiding their abusers as an act of self-preservation. That is where Chicktime comes in. It is our goal to be that smiling face that may not have seen in quite some time. 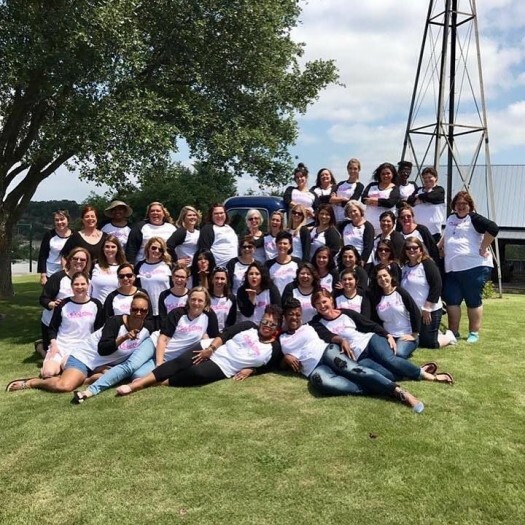 We like to call ourselves the “fun aunt” or “big sister” and the women and children that we serve look forward to seeing our hot pinks shirts month after month! The idea is to expose the next generation to a wide array of gifts and talents so that they can look inside themselves and identify their own. 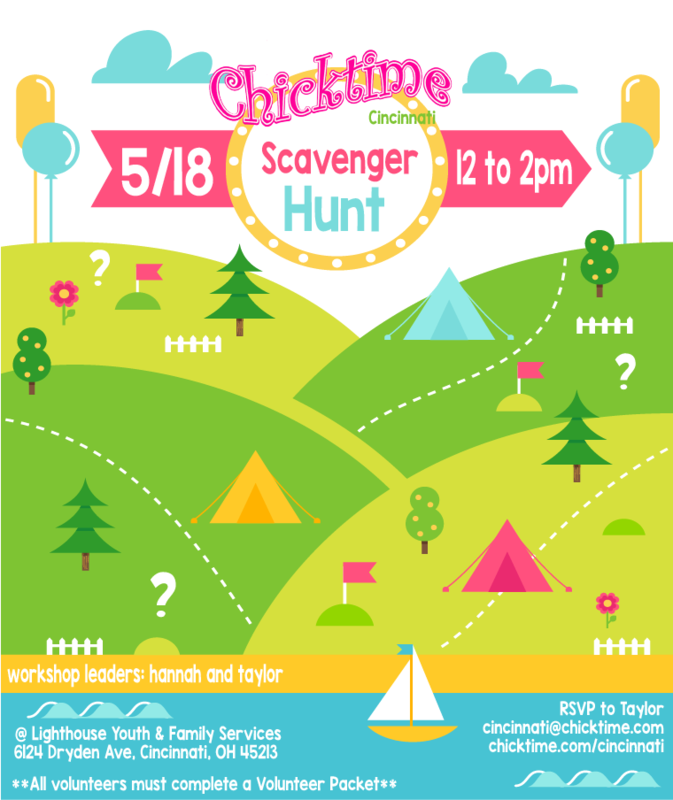 Chicktime is an all volunteer organization. We have a few volunteers committed to mentoring and spend countless hours investing in their sister chapters. Some of our mentors (not all) do receive a stipend for the follow up admin they perform but in no way are they fully compensated financially for the hours they invest. They invest in their sister chapters from a deep well of the Lord’s love overflowing from their hearts. Our mentors feel so completely loved and so filled with the Lord’s love it spills over into the lives of everyone they touch. impact the next generation and change your life!